Travel to exotic places is fascinating, and equally so are infections and other dangers of exotic travel. Moreover, one need not be traveling to suffer these maladies; sometimes they travel to you. The enormous global mobility demands a public health response. The result is the concept of `travel medicine' as a separate discipline. 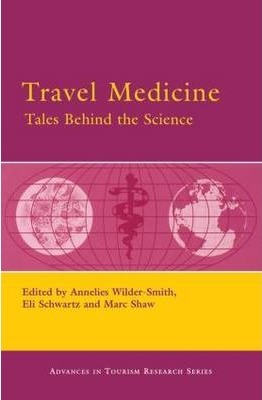 This book describes the evolution of travel medicine, travel vaccines, malaria prophylaxis and infections of adventure and leisure.